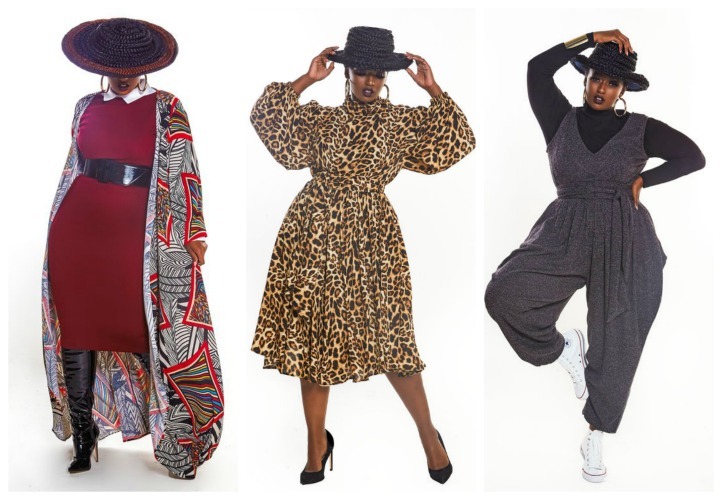 Just released today is Jibri’s 2015 Fall Plus Size Collection.This season Jibri focused on wardrobe staples. Jibri is the full and midi skirt queen when it comes to plus sizes.There is a bevy of full midi skirts in an assortment of smooth textures and bold prints. One piece that caught my eye was a velvet patchwork skirt that is so i beautifully designed that you can hang it up like artwork. In this collection you will also find some snazzy wide leg trousers that come with chic pockets, a high waist, and sash belt. Perfect for transitioning from day to night. I was glad to see Jibri design more tops. She does so well at dresses and skirts, that I was surprised to see she had a medley of dashing tops that ranged from tie neck blouses to wool turtleneck flared sleeve knits. Which piece caught your eye? I read this article and found it very interesting, thought it might be something for you. The article is called It’s Here! 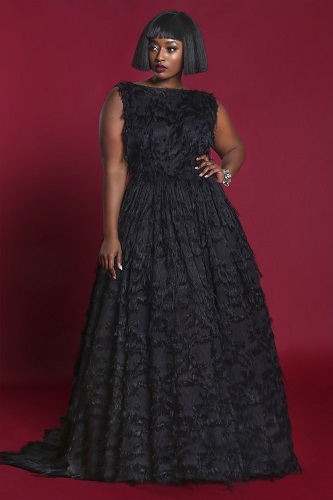 Jibri’s 2015 Fall Plus Size Collection and is located at https://stylishcurves.com/its-here-jibris-2015-fall-plus-size-collection/.